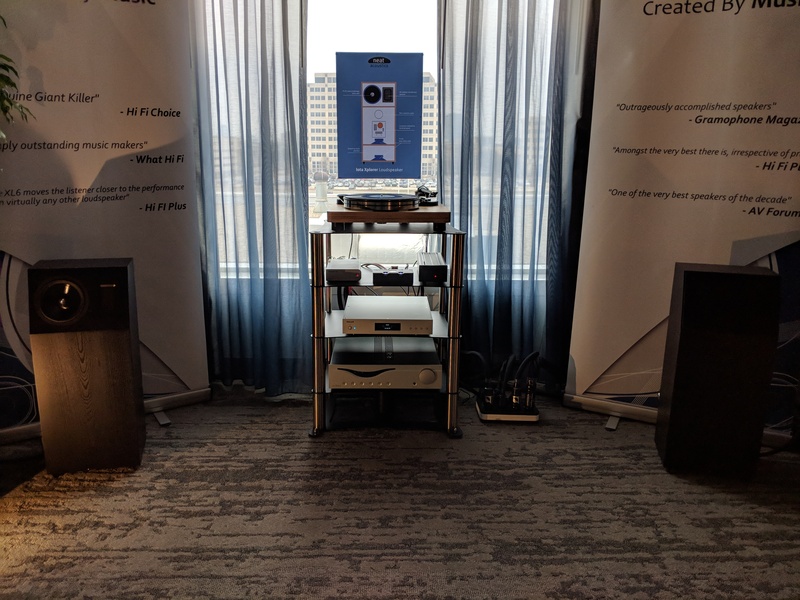 Disclaimer: The AudioQuest Dragonfly units were sent to us free of charge in exchange for a review, we’re reusing them here for MQA. The review was published In 2016 already. 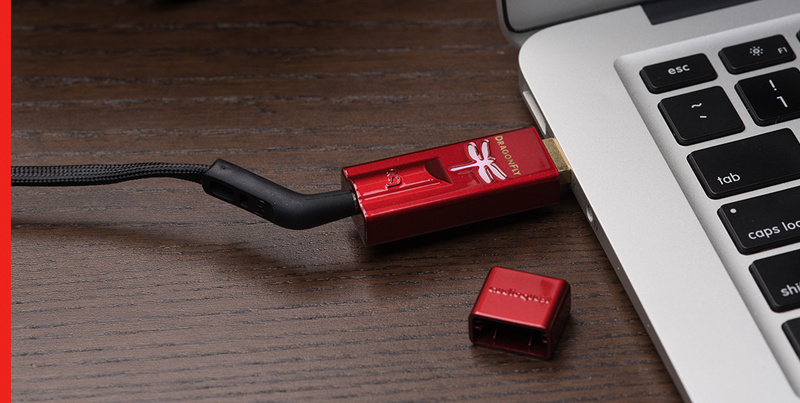 AudioQuest DragonFly Black and Red DACs – Now with MQA! Comments Off on AudioQuest DragonFly Black and Red DACs – Now with MQA! Disclaimer: This article about the AudioQuest DragonFly is part of the new Wayback Wednesday series which is replacing our “Favourite album of” series. Check out the other Wayback Wednesday articles HERE. This article was published a day early as Nathan was stuck on an airplane. The star of this week’s Picture Sunday is the DragonFly by Audioquest. Check out other recent Picture Posts Here, and Here. Comments Off on Review: AudioQuest DragonFly – Red or Black?